Microsoft Office a name most connected to writing software and used the whole world over by many has over the years gone from being a free part of Windows to a now yearly or one-time payment, Office can range from $99 to $216.99 . As its name clearly states Office includes Excel, Outlook and Powerpoint along with a few other extras which are used for writing. Is all of that software really needed to write an ebook, short story or article? Of course it's not! 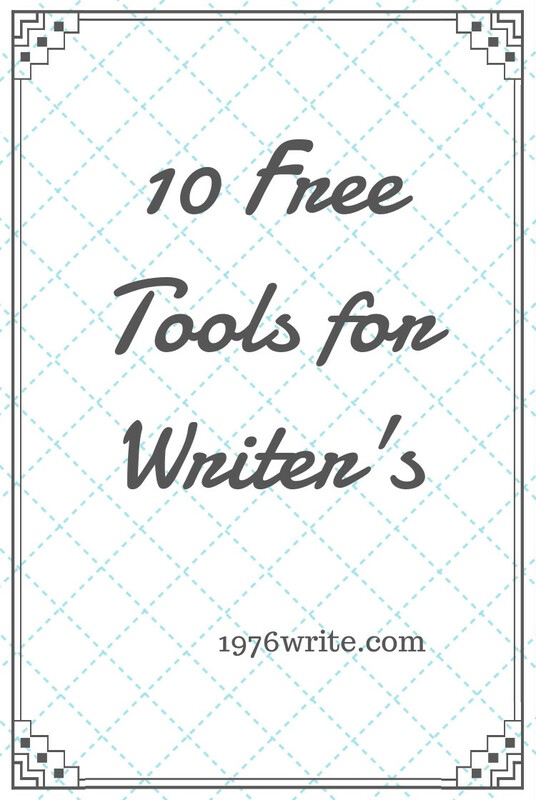 There are plenty of free and alternative tools suitable for any kind of writing. If you're looking for a simple set up with plenty of functionality AbiWord is worth a try. An accessible distraction-free platform which includes basic tools such as spelling and grammar checking, along with auto-saving, will work with most common file types such as docx. Ideal for blog post and article writing, a simple dashboard with no frills. It does have certain limitations when it comes to printing and requires an external program to see a print preview. Google docs offers a variety of templates from CV's, reports to letters. If you have a small business it can be a great substitute for Excel allowing you to do spreadsheets to. Like Office online you can open, edit and create files from your browser both on and offline. It also supports PDF files which is a bonus! A free version of Microsoft Office, Office Online supports Word, Excel, Power Point and One Note files. Again you can create and edit files from your browser. It also handles PDF files. This software was developed by the Document Foundation, it offers the same six applications as Apache Open Office. In the standard package you get PDF import, presentation minimiser and wiki publisher. An equal alternative for users of Word. With all of the features expected by any word processor, plays nicely with most file types to. A handy feature is drag and drop paragraph which may come in handy when you want an article typed up quickly. It also allows you to work on two documents at the same time. It comes with a cloud storage service of 1G free space for PC and iOS. If you spend most of your time writing books this handy tool is useful for authors who export with epub. In this software TextMaker is the free word processor, but this doesn't allow you to save Docx format unless you choose the premium version. It does however allow you to open and edit Docx files. Aside from that it offers all of the features you would expect from any modern word processor. These free tools come as standared on both Apple and Microsoft. One of the most underrated tools for converting to plain text and a real advantage when you want to clean up any document. By simply adding your text to notepad you can convert everything to plain text and give it a clean up before you put it back on to word processor for a final format. 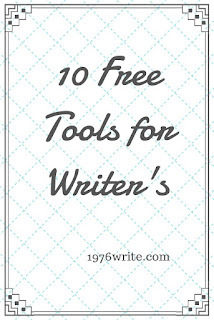 A simple tool that will give you helpful advice and hints on how to improve your writing. Banish writer's block with BlogAbout. Unlike most headline generators BlogAbout will take you through the process of defining your topic ideas. Designed for bloggers to find titles and headlines, a cool tool for writer's looking for ideas on the go. Just simply fill in your base words and then put a title together for a new writing prompt and you're good to go. Fotor is a free tool for creating images for your blog, book cover, Facebook cover, Instagram cover and the list goes on. With Fotor you can create your own unique blog images and add them to your social media giving your brand a more professional look. There is a paid option with endless possibilities, the free version offers an ample amount of templates, images, icons, shapes and background for any project. It's pretty clear that you don't need to spend any money if you don't have to. With the above list of free software you have more than enough to start writing your articles and creating your eBook without having to worry about how much it's going to cost you. Think about what you need to make it as a writer then grab your laptop and make your way to nearest coffee shop to start writing.